Security Services - Weiser Security Services, Inc. In this time of uncertainty, companies require a commercial security program that protects their people, physical and intellectual assets, and products. Weiser Security provides clients with security solutions designed to meet industry standards while remaining cost-effective. Today’s threats are pervasive and complex. 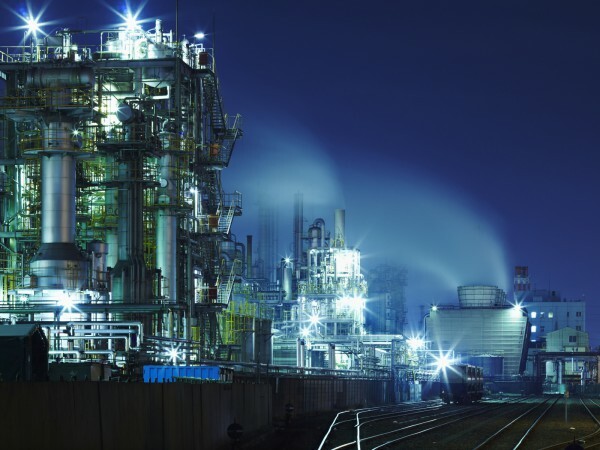 Industries must be prepared with security solutions that are both sophisticated and specialized. Weiser Security has the industry-specific experience and leadership expertise to properly offer commercial security services in many vertical industries. We provide specialized training and certifications in conformity with specific industry requirements. Among those are First Aid/CPR Certifications, AED, DOD Cleared Services, MARSEC, TWIC, C-TPAT, TAPA, CCSP, and CFATS. In addition to on-site security personnel, we are also proud to offer Weiser Virtual Guard Service and Weiser E-Video Alarms as a cost-effective and efficient alternative. By combining your existing camera and access control system with our 24-hour Security Command Center, Weiser Security can monitor and respond to alarms and real-time surveillance, utilize voice-down remote access systems, and coordinate video patrol tours.